Optimum execution of the training plays an important role in the rehabilitation area. 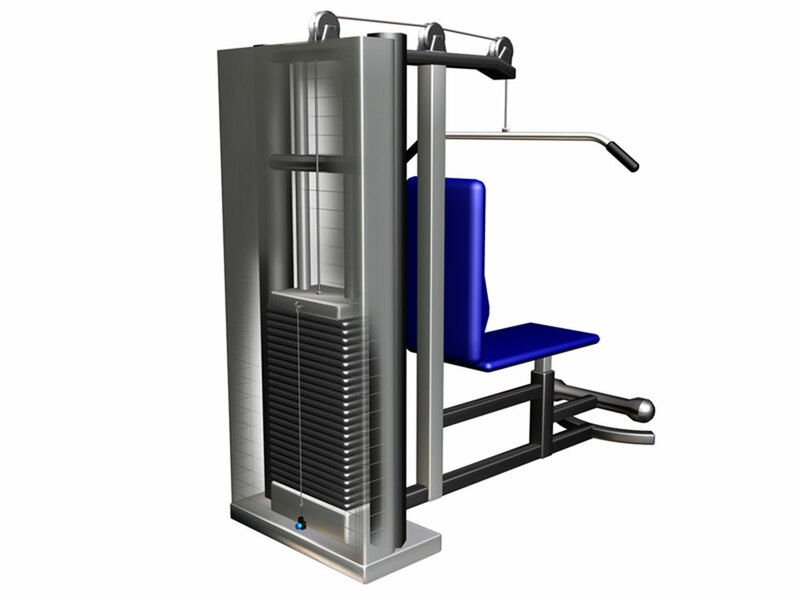 Data for monitoring the performance of the individual exercises are provided to the trainer using a network or a chip card. Draw-wire sensors, among other things, are used to enable the provision of this information. The primary factors for the user here are the simple mounting and the long service life.